Ceylon [Sri Lanka] 1914 (774K) "Ceylon" from Great Britain Parliament House of Commons Sessional Papers, Colonial Reports - Annual. No. 797. 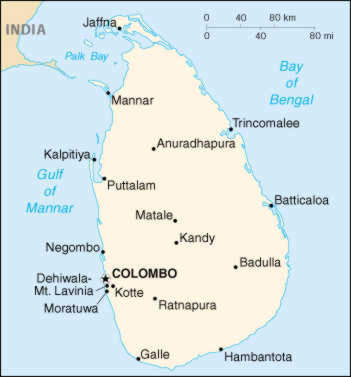 Ceylon. Report (Supplementary) for 1912.